range of major corporations and SMEs both nationally and internationally. Gill has a highly flexible coaching style that allows her to be very creative, supportive and responsive to the needs of her clients. Gill is particularly strong at supporting her clients to gain insight in to their own innate keys to clarity, resilience, resourcefulness and well-being, which leads to better leadership, better decision making, better performance and greater results. For a one page PDF copy of Gill's CV, please click here. Executive coaching; Leadership Coaching; Leadership High Potentials. Career transition and management; First 100 days. Resilience; Clarity and Creativity; Eliminating Stress. Coaching skills training; Reading your team; Action Learning sets. 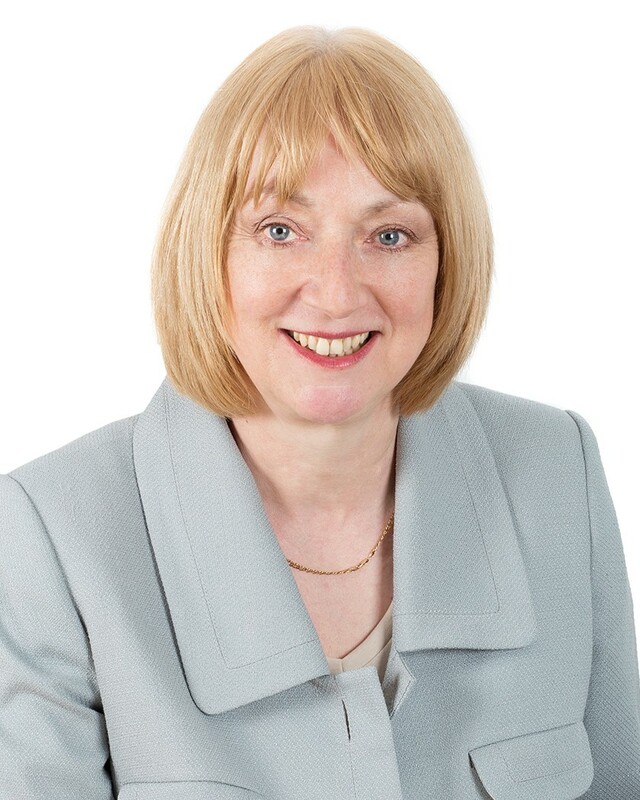 Gill’s coaching is informed by a career in the UK and overseas covering Service sector, Higher Education, Non-Governmental Organisations, Charity Sector, IT, Manufacturing and also through running her own businesses. She has also spent time in East Africa where she was involved in coastal and marine development. This depth and breadth of experience, together with Gill’s unique skill set and understanding of human behaviour, results in a coaching style that is flexible, creative, and responsive to the needs of her clients and which operates at a very deep core level.